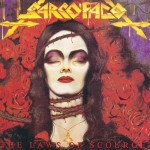 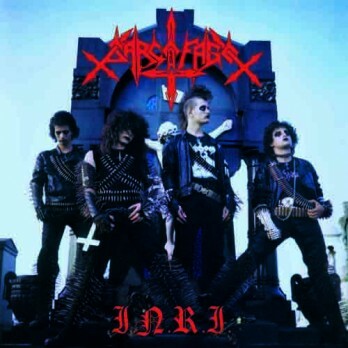 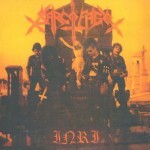 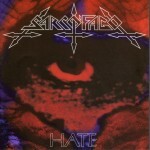 Sarcófago INRI has stood the test of time and is today one of the most important albums in the history of extreme Heavy Metal. 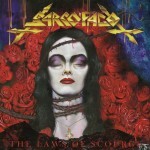 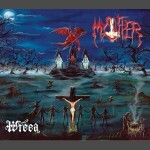 Its unique influence is felt the world over in entire Metal scenes worldwide. 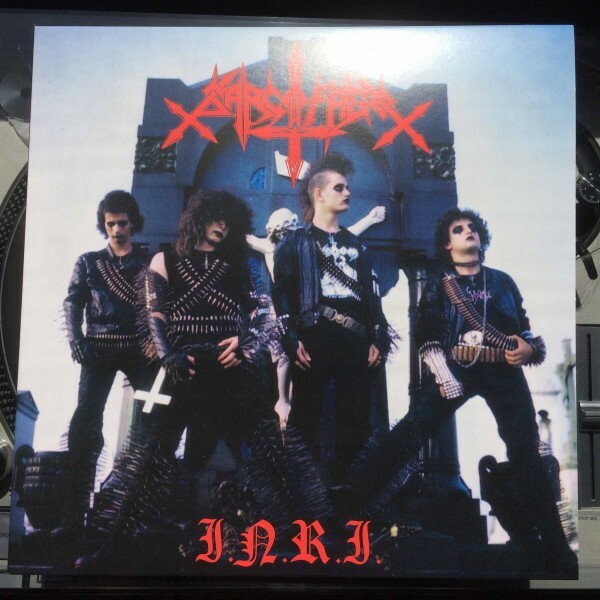 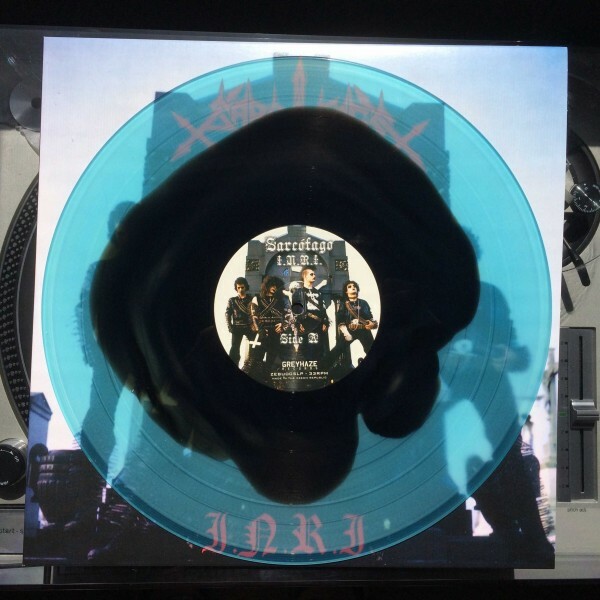 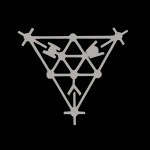 In celebration of this album’s immense force, Greyhaze Records is now releasing INRI on vinyl and cassette. 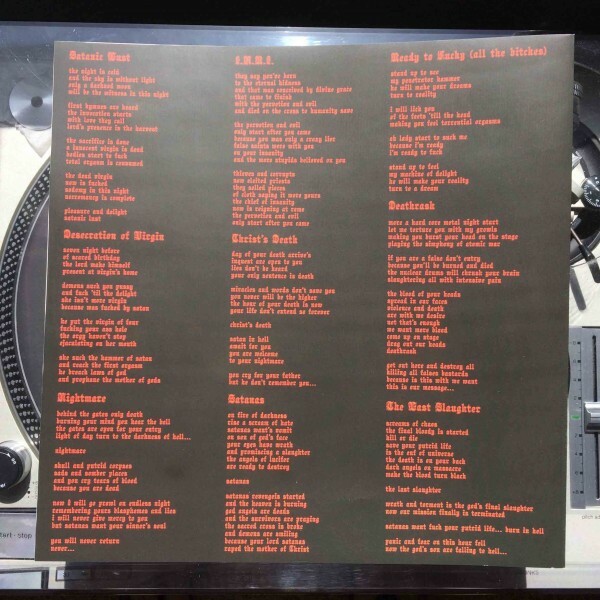 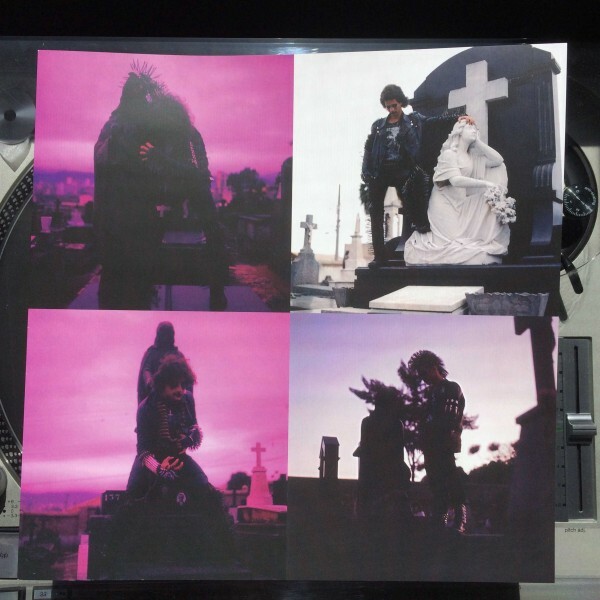 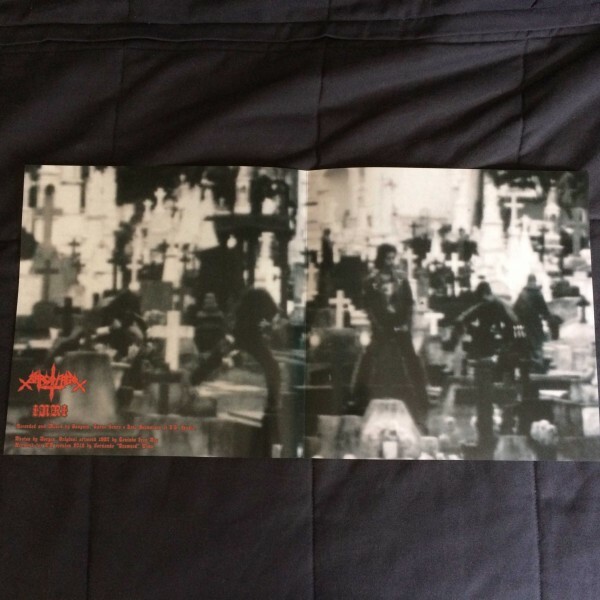 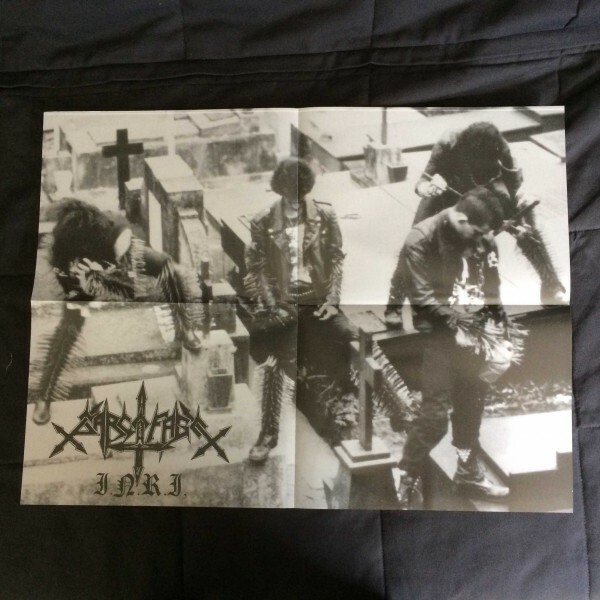 Each unit comes with a double gatefold insert and a poster. 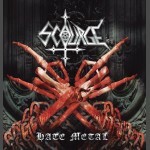 This is the alternate cover version (blue background). 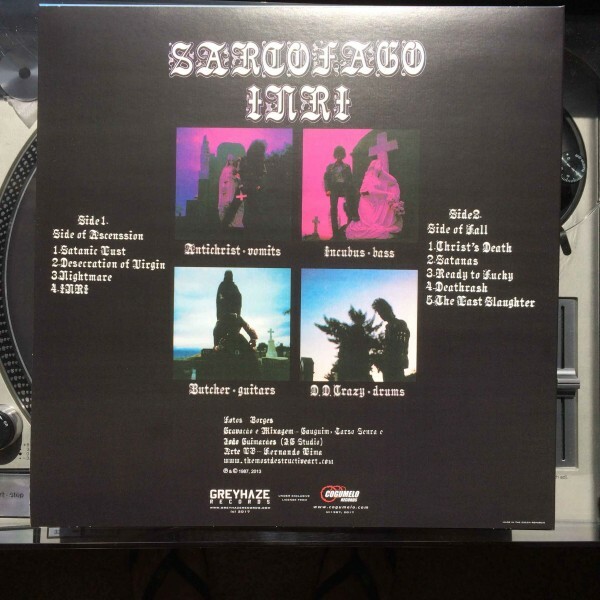 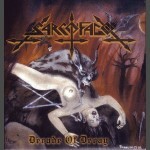 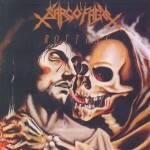 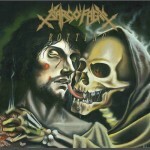 Primitive, offensive, and timeless: This is Sarcófago INRI.